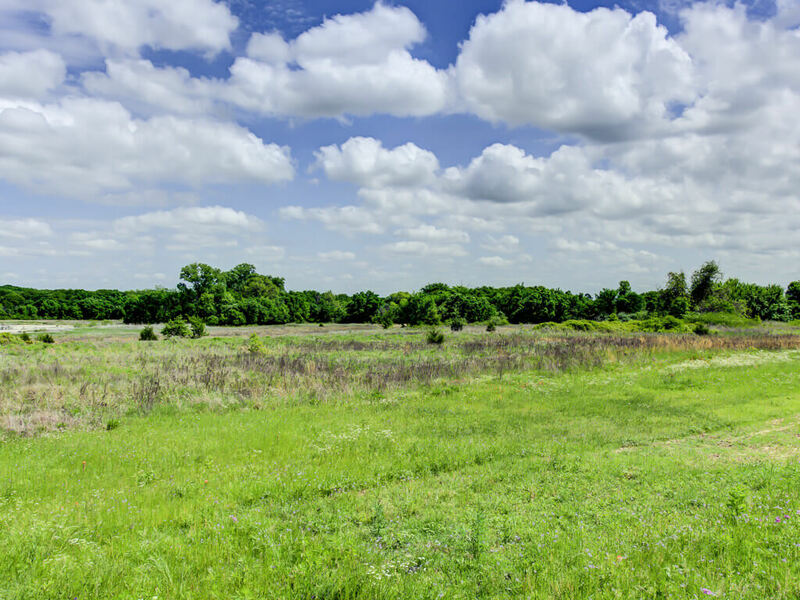 Great pictures are your number one selling tool. 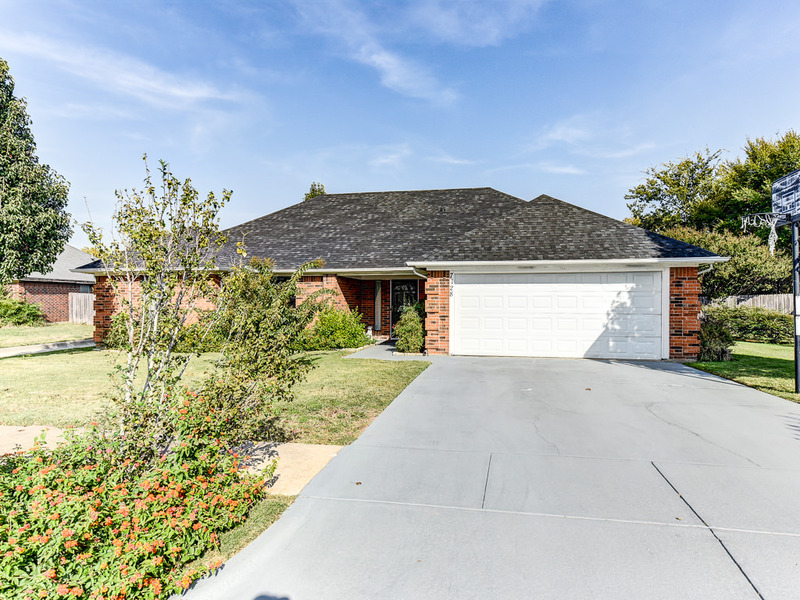 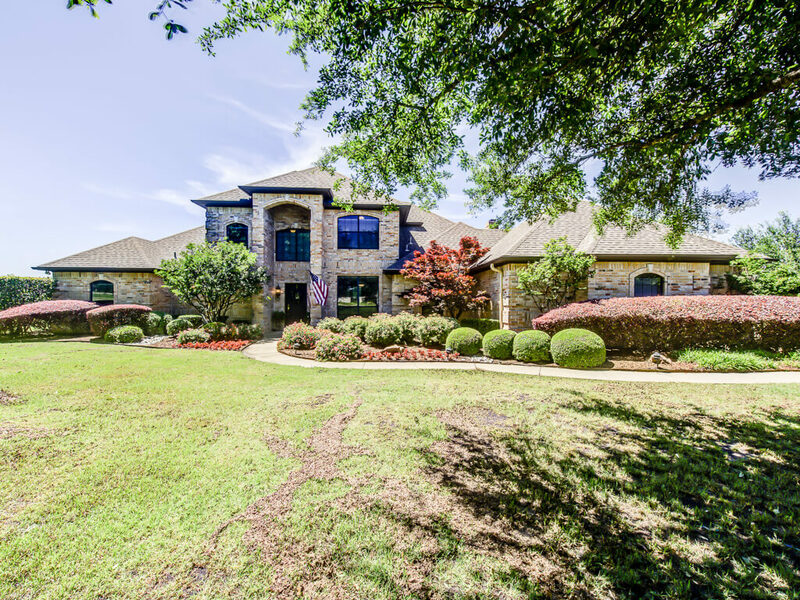 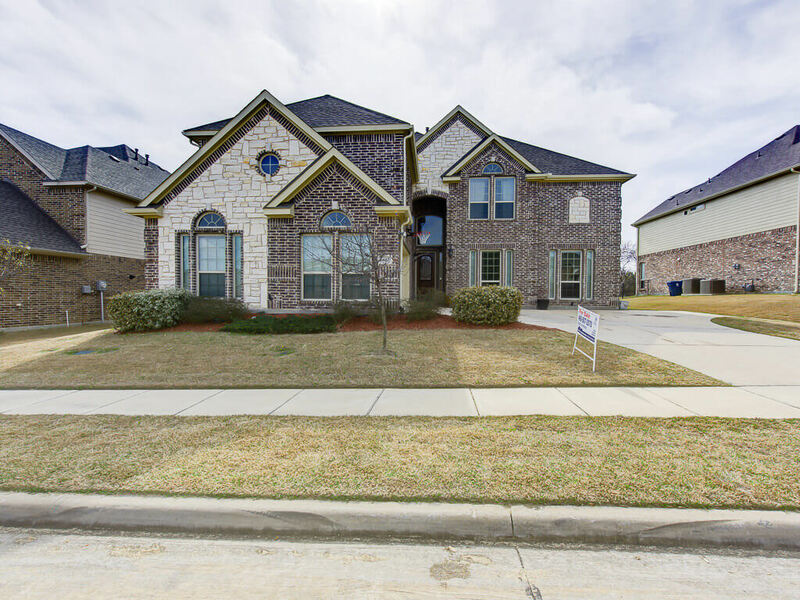 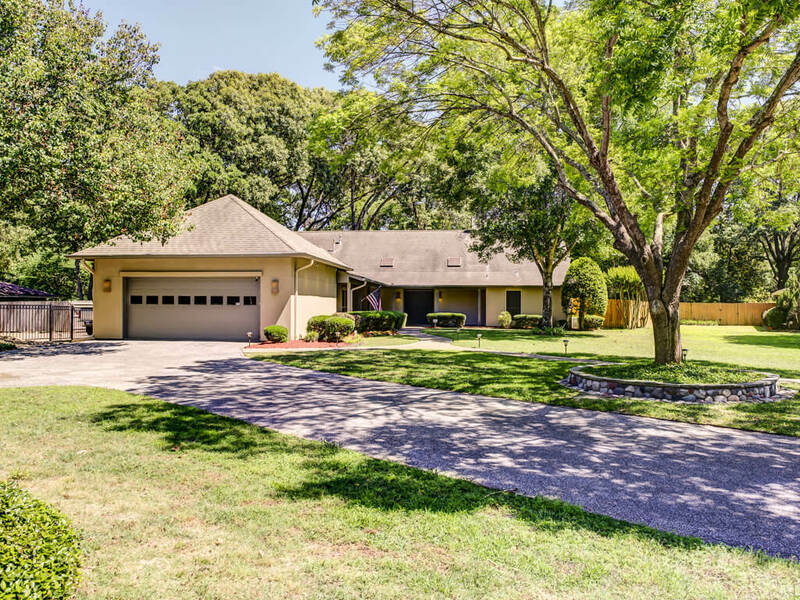 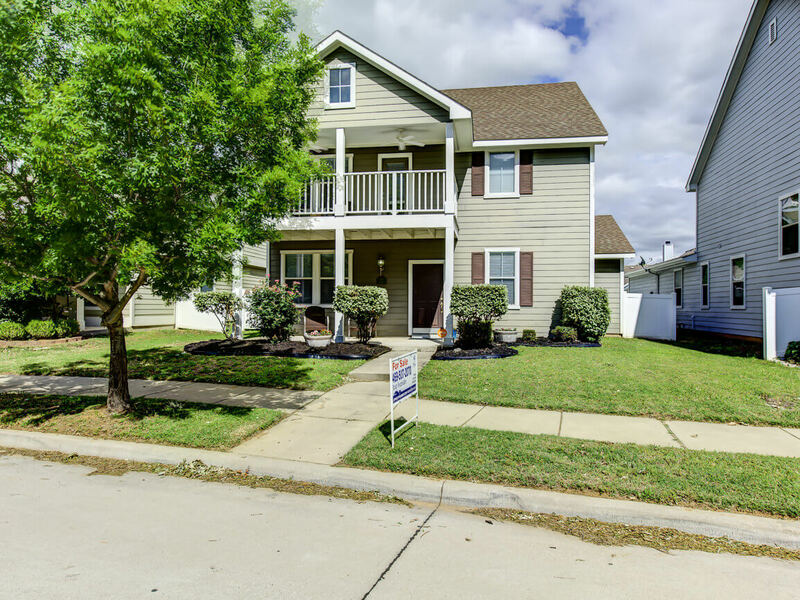 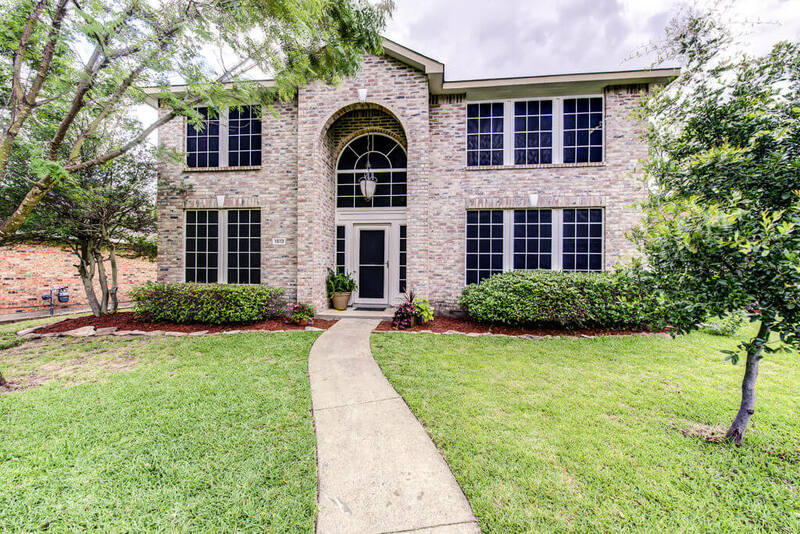 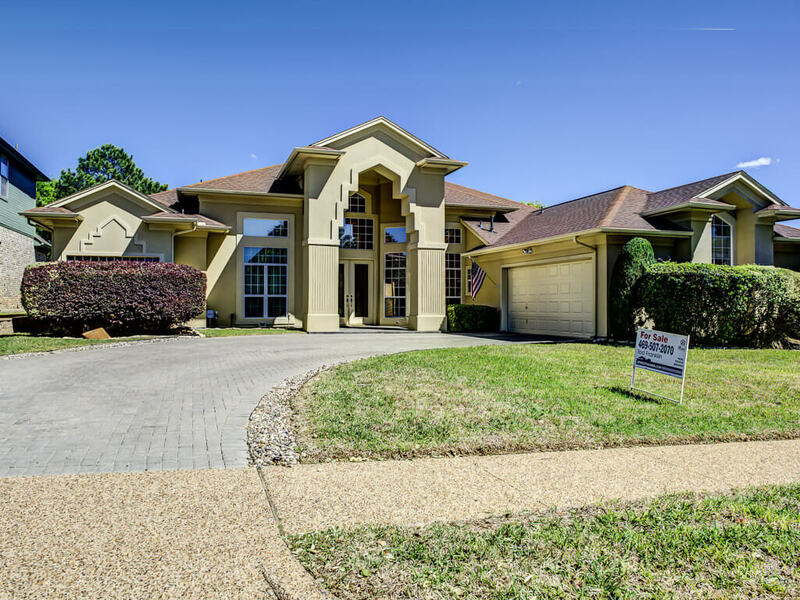 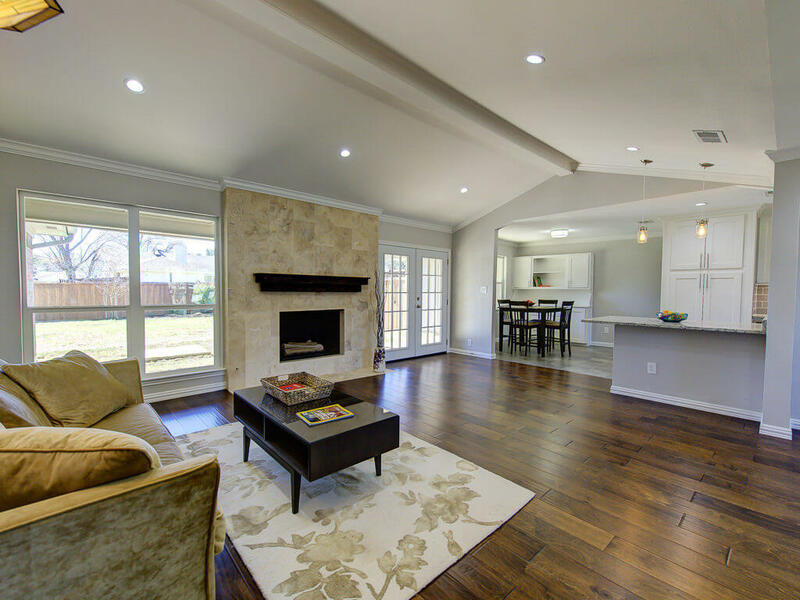 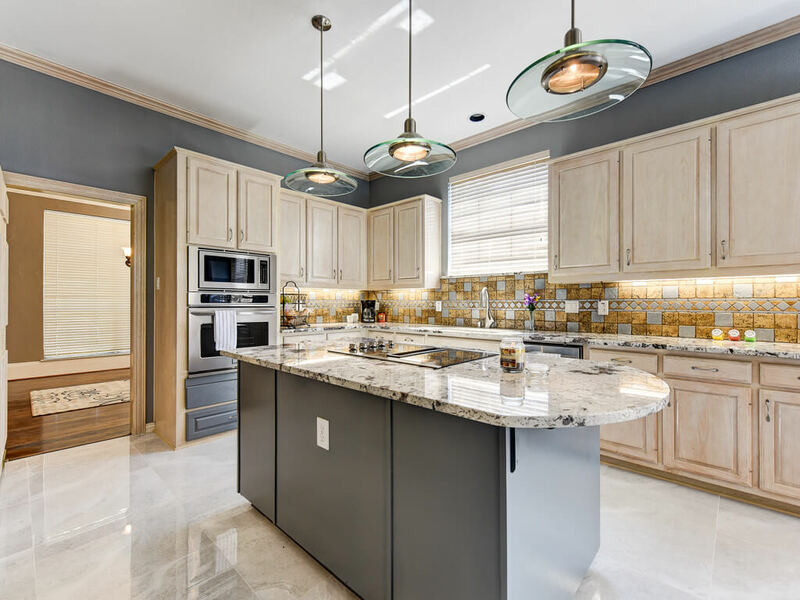 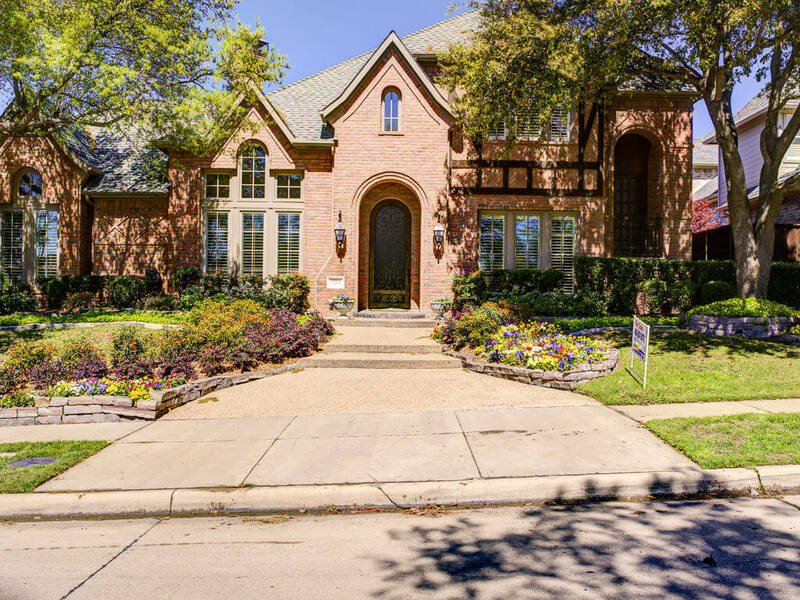 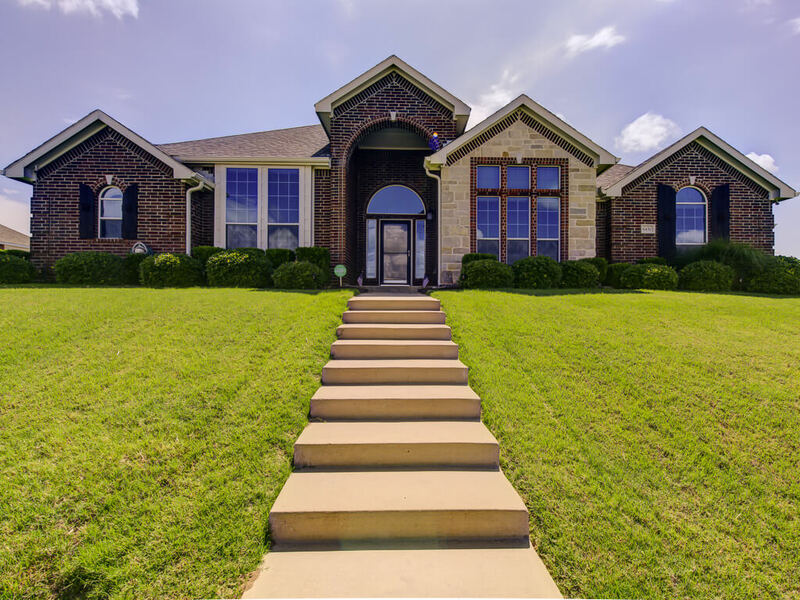 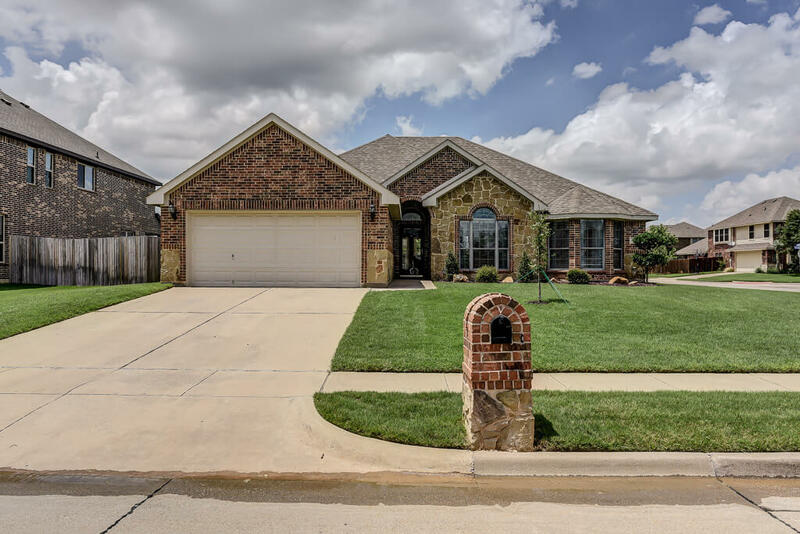 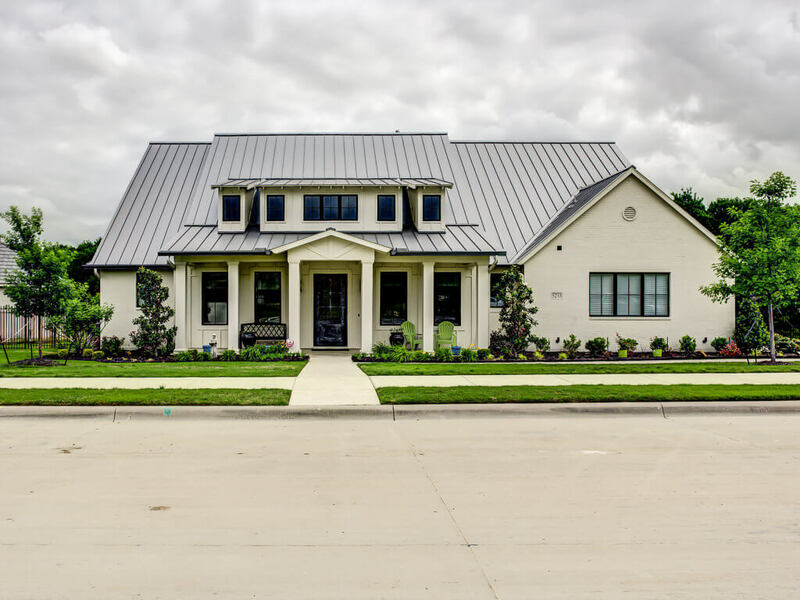 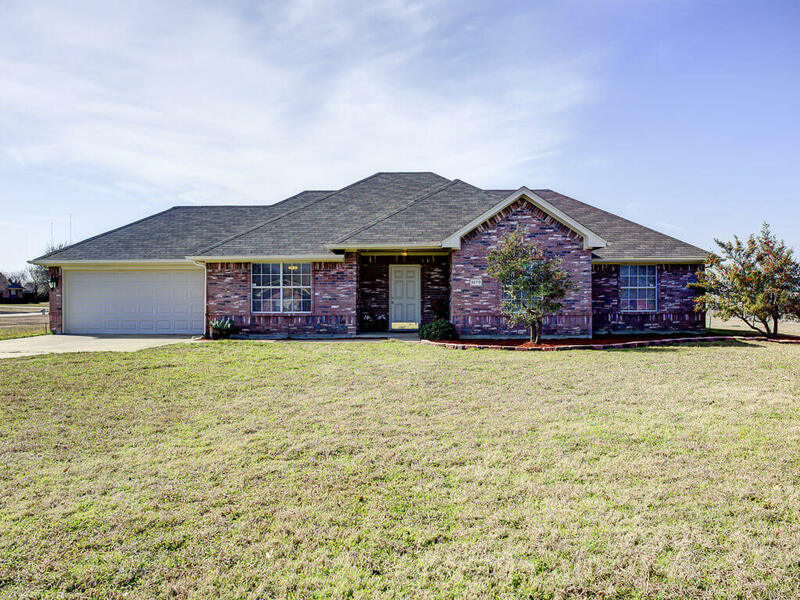 You can see from our Flat Fee MLS Listings and Full Service MLS Listings the skill and pride taken in our photography has a tremendous impact on the presentation of your home. 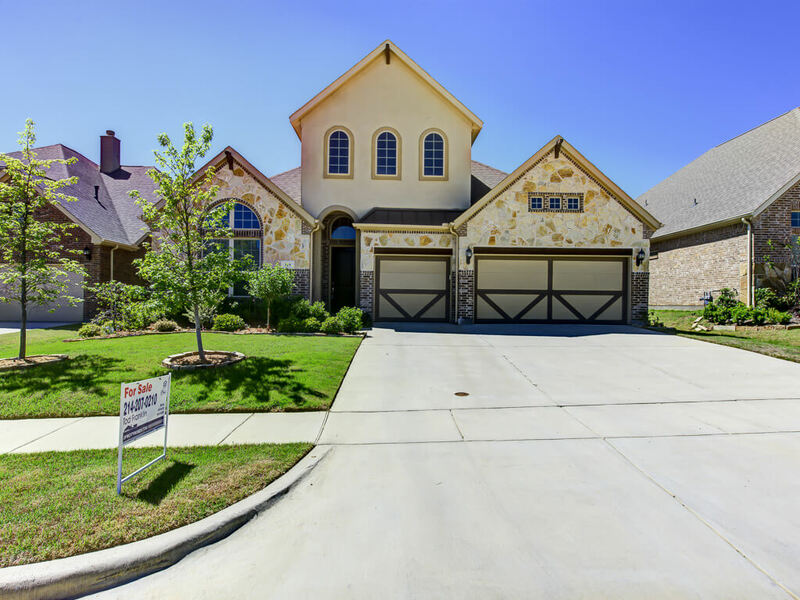 It’s the biggest purchase of a lifetime, buyers of homes place a high value on website photos and detailed information about properties for sale. 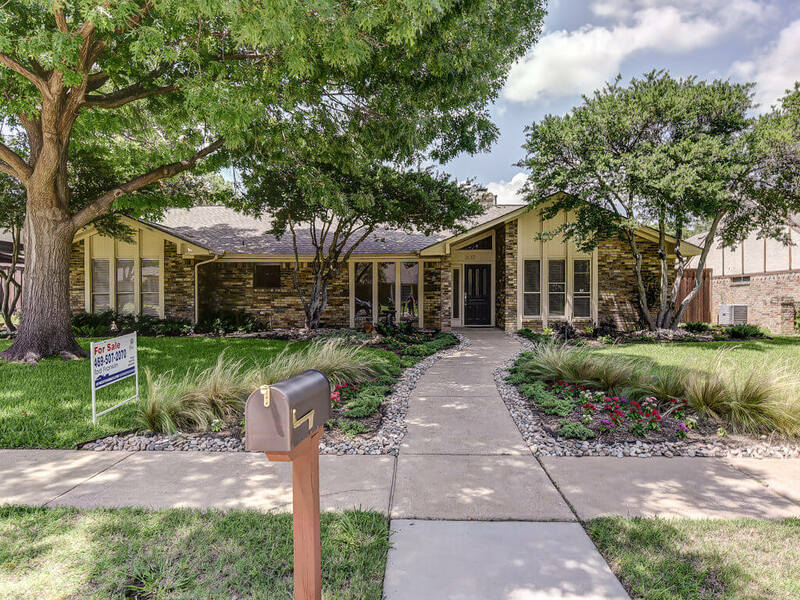 Click here to learn more about our imaging system. 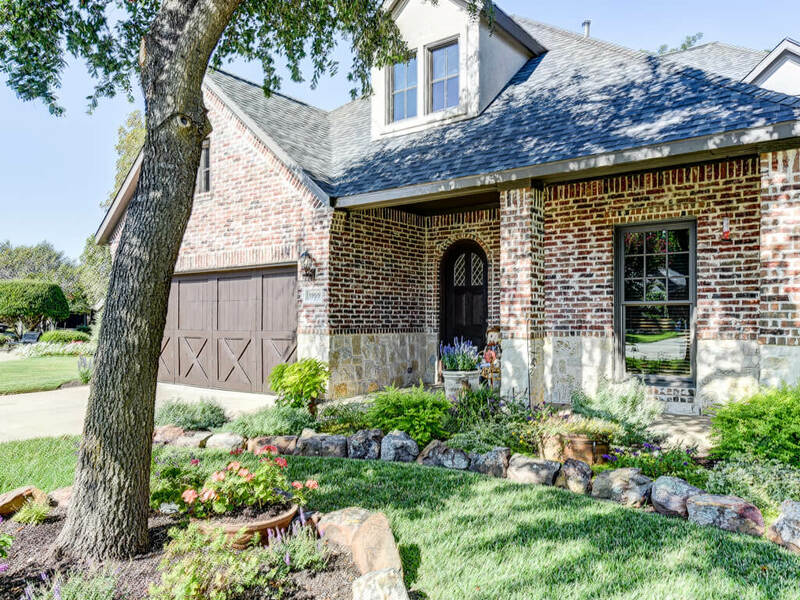 Nine in 10 home buyers today rely on the internet as one of their primary research sources, and 52 percent turn to the web as their first step. 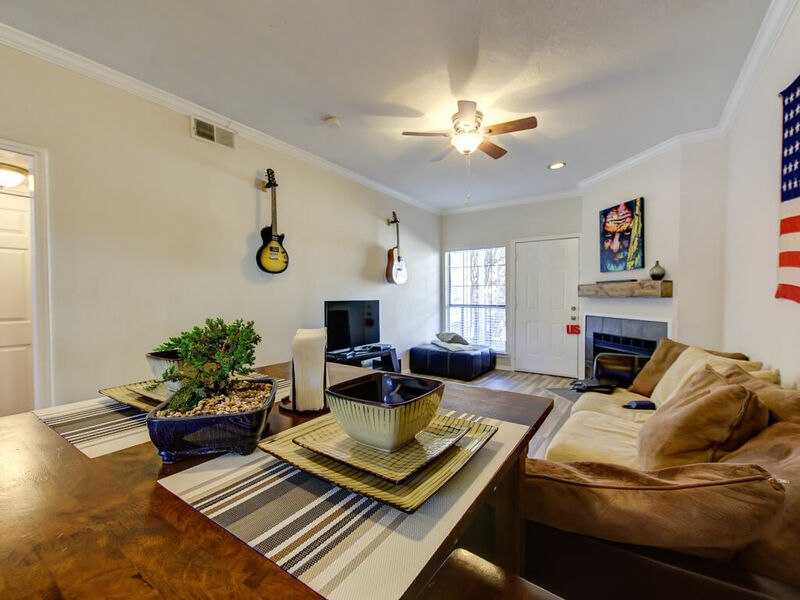 In fact, real estate related searches on Google.com grew 22% year-over-year. 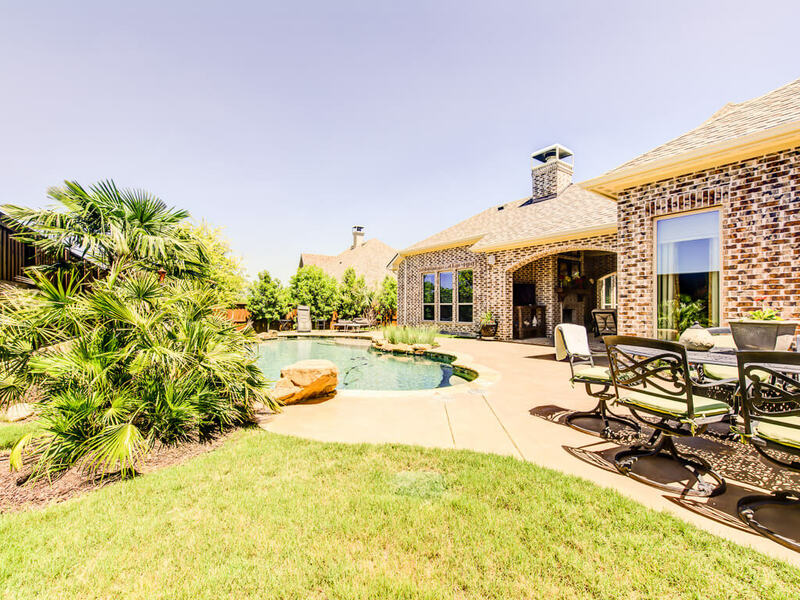 Additionally, approximately one-fifth of real estate related searches happen on mobile devices, and Google real estate related searches on mobile devices grew 120% percent year-over-year from 2011 to 2012. 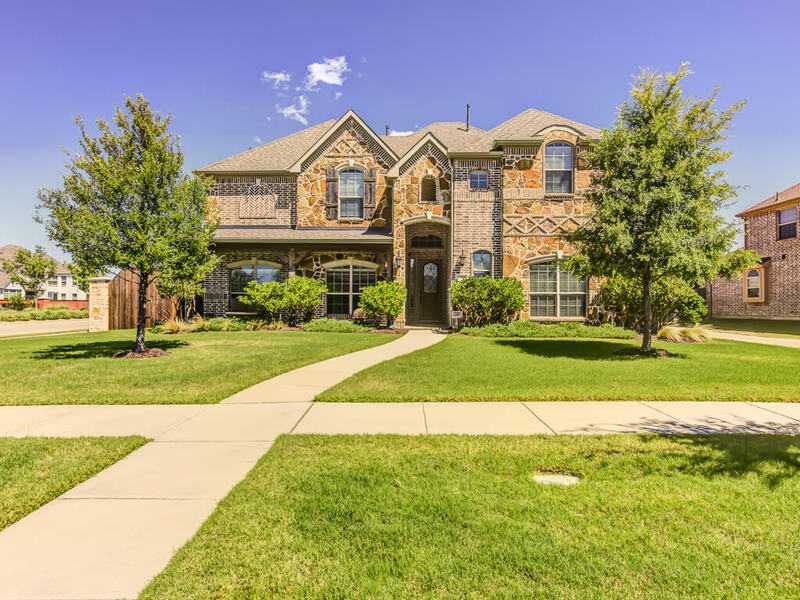 Source: The Digital House Hunt: Consumer and Market Trends in Real Estate A Joint Study from The National Association of Realtors® and Google. 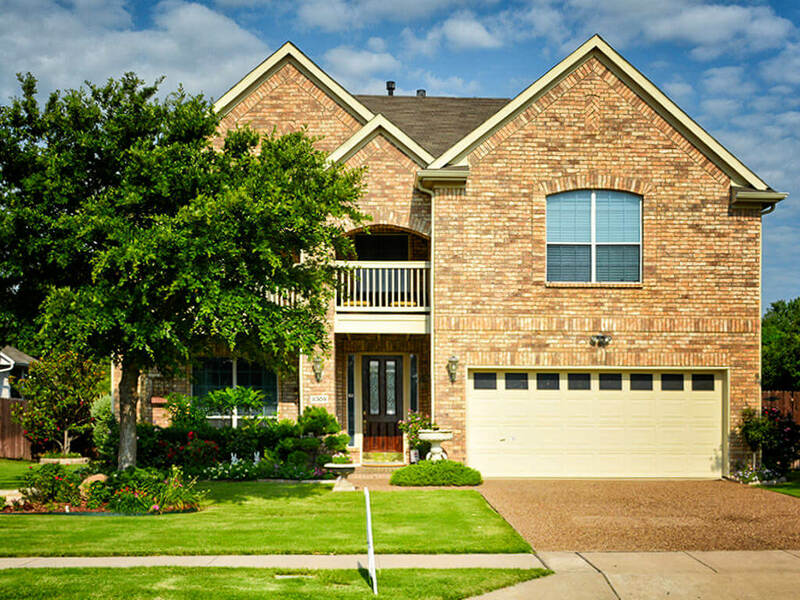 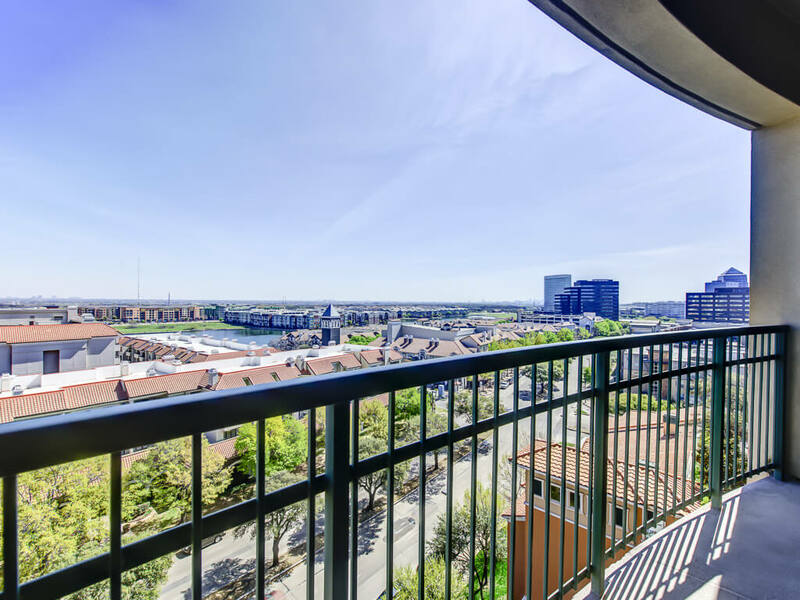 See Current Status and Pricing on our Featured Properties – Our Listings page. 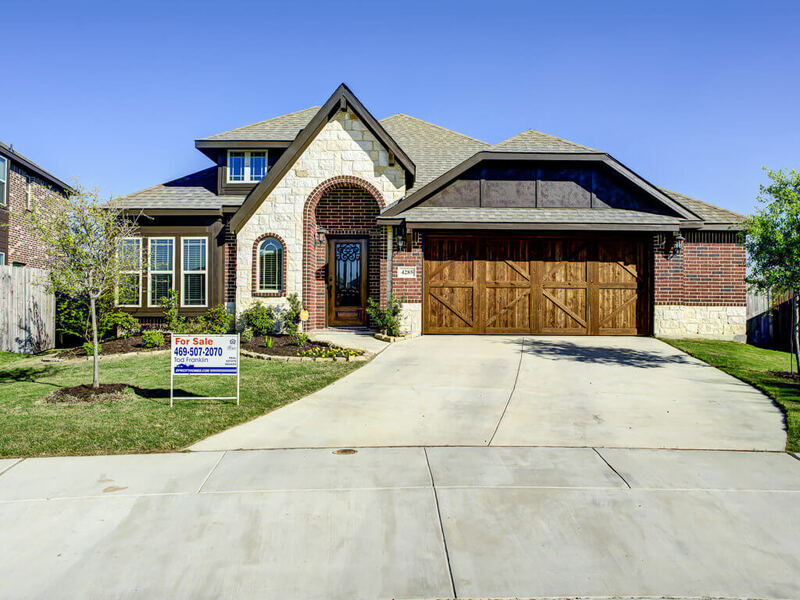 If you don’t find it there it may be no longer on the market. 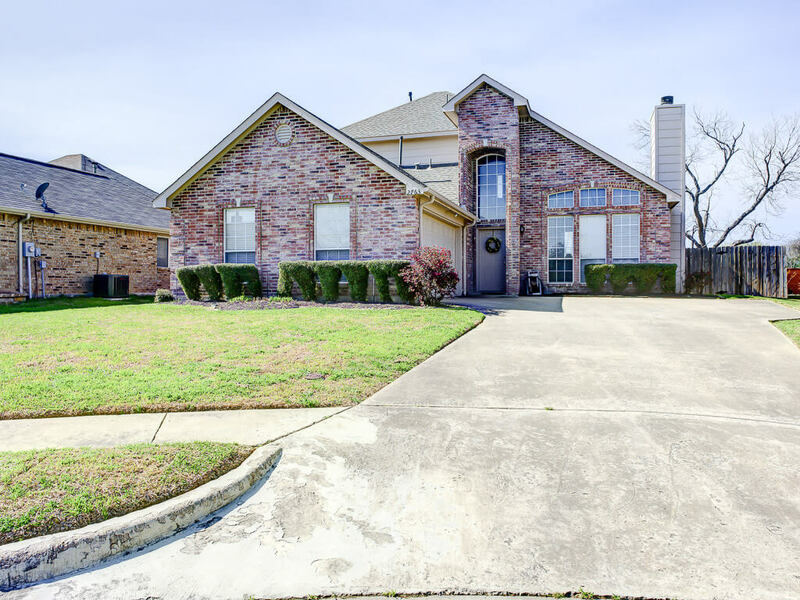 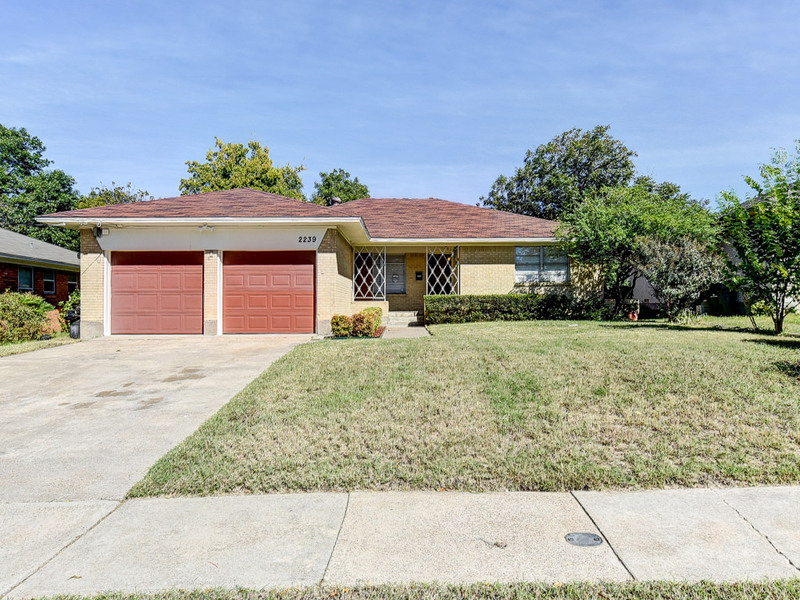 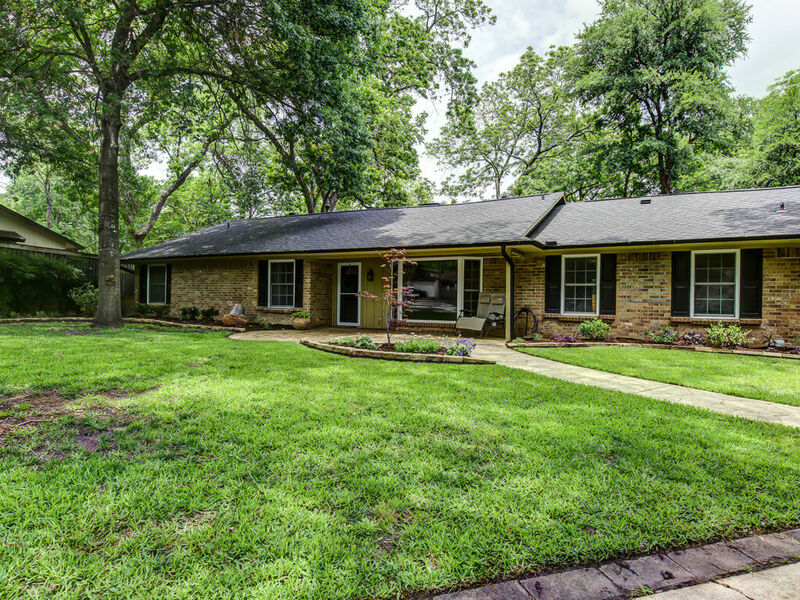 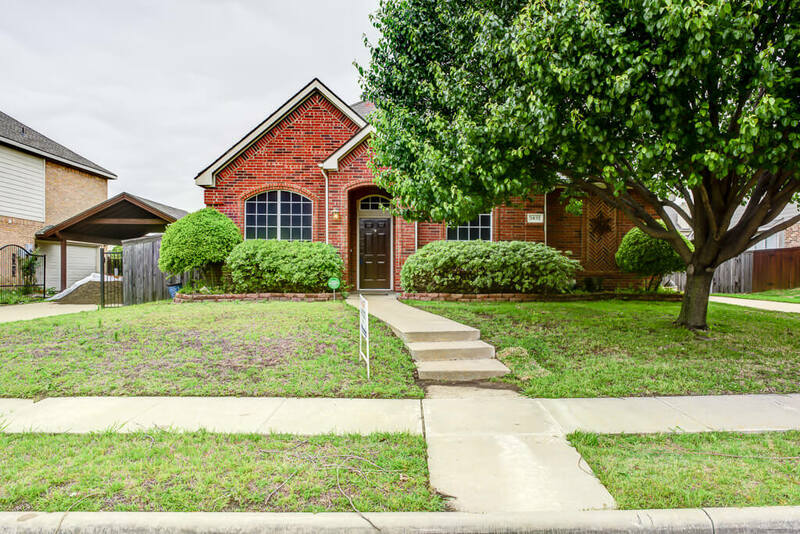 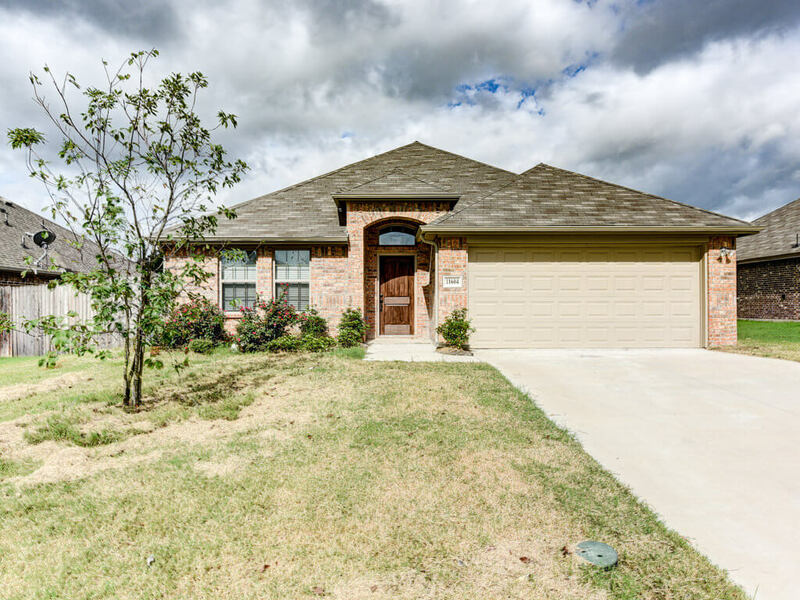 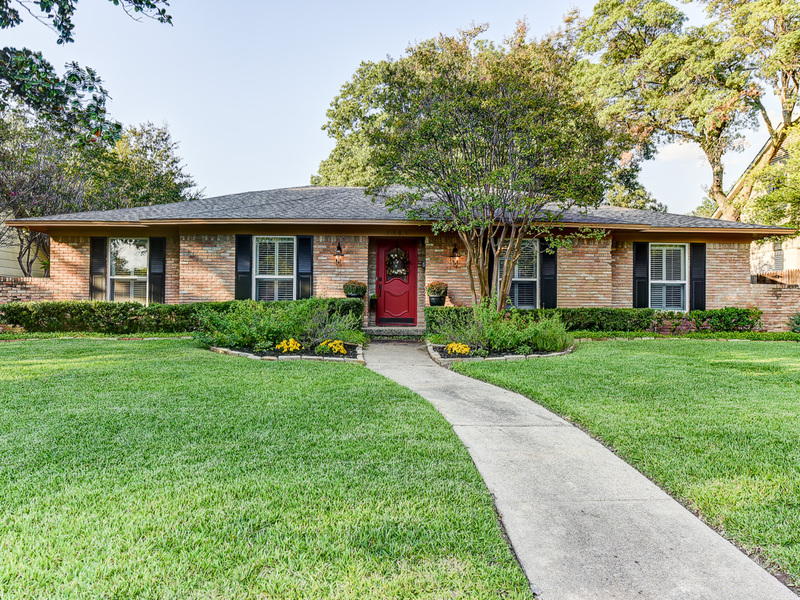 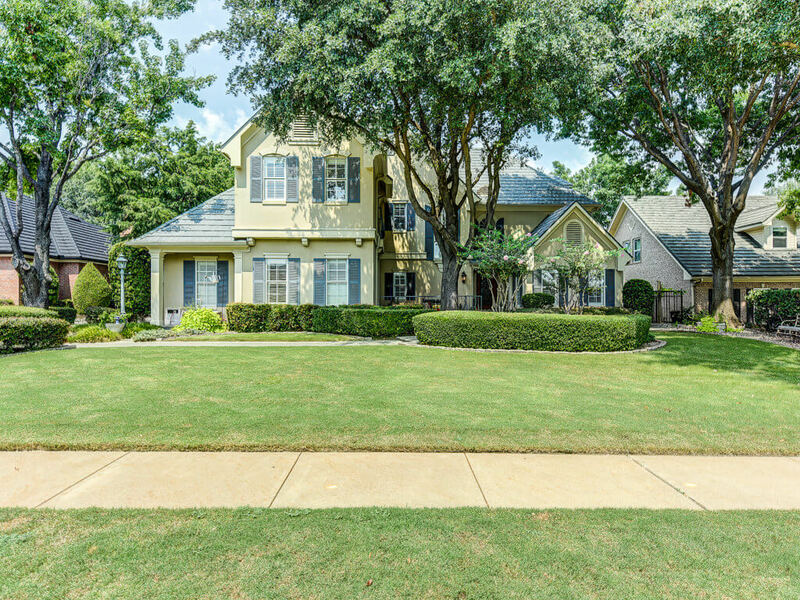 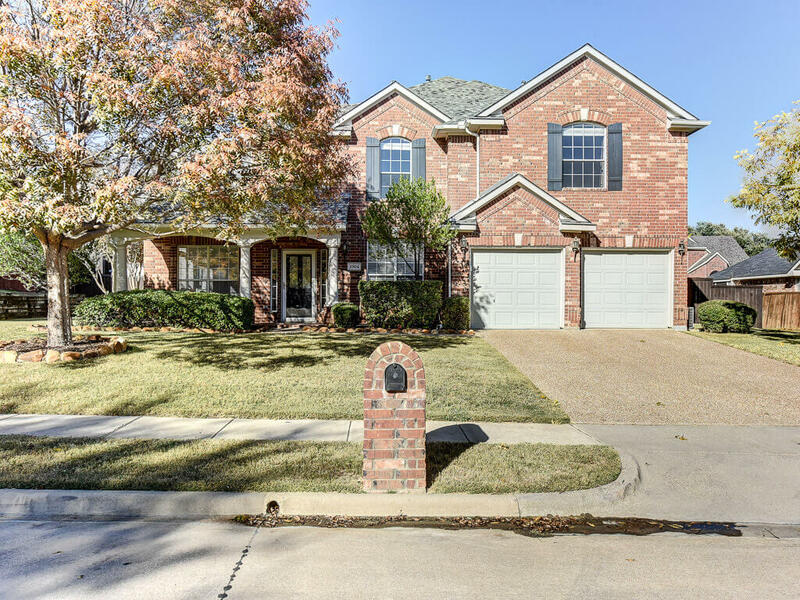 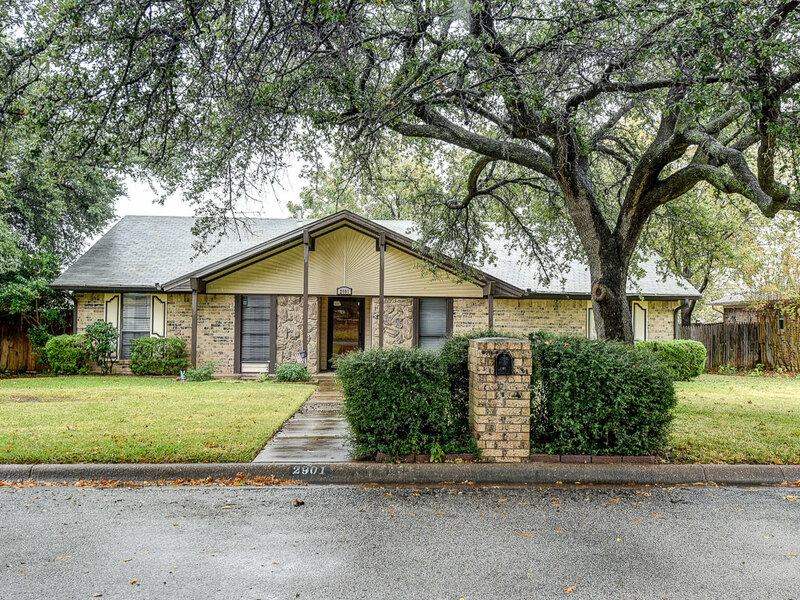 9363 Heatherdale Drive Dallas Texas 75243 is offered October 3, 2017 for $365,000. 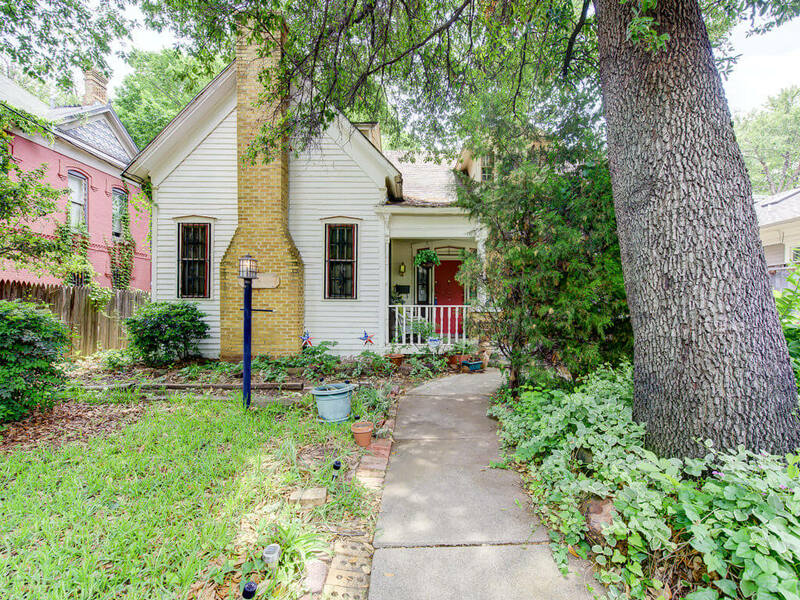 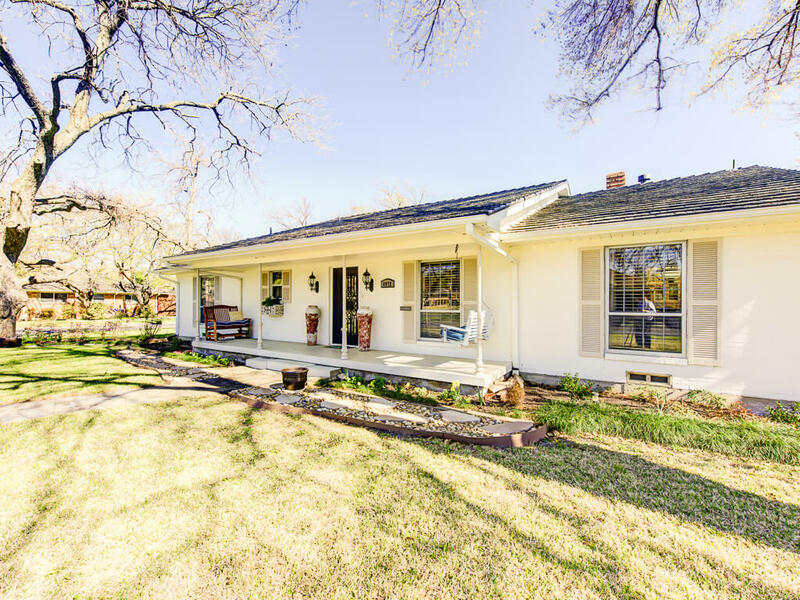 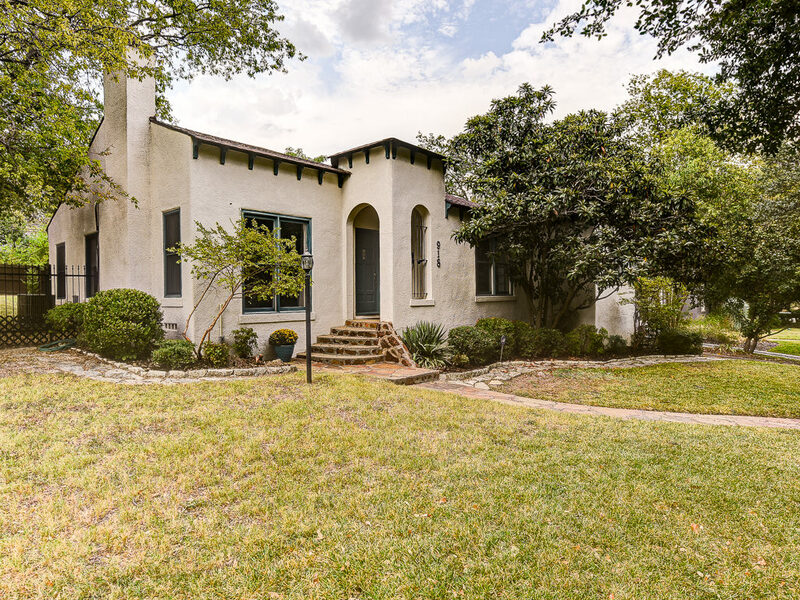 918 Valencia Street Dallas Texas 75223 is offered August 27, 2017 for $345,000. 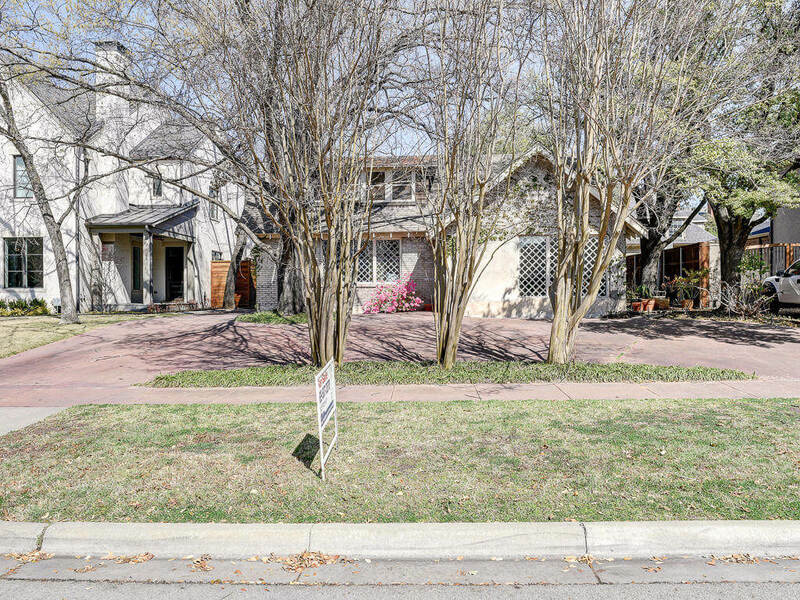 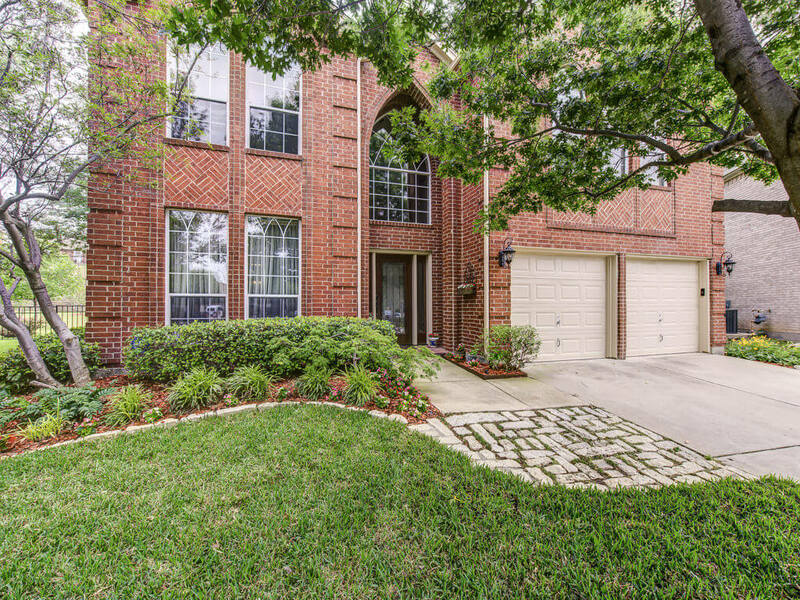 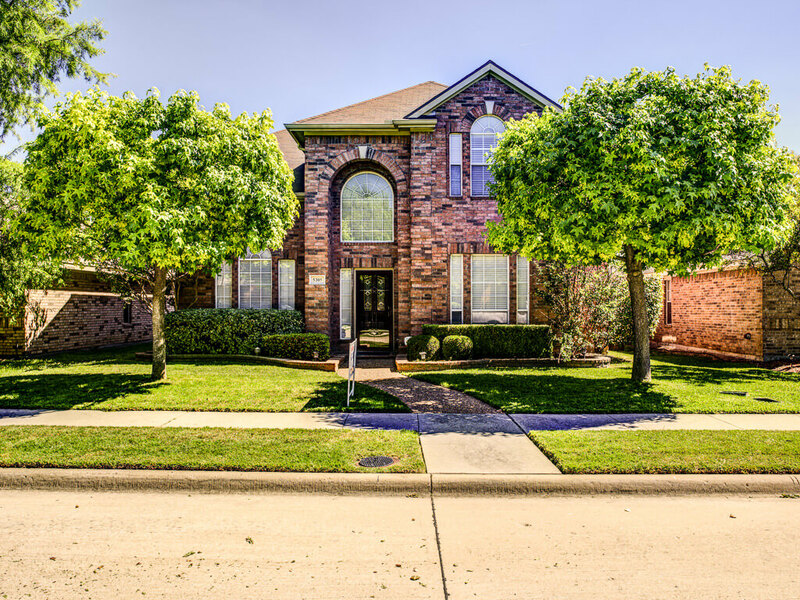 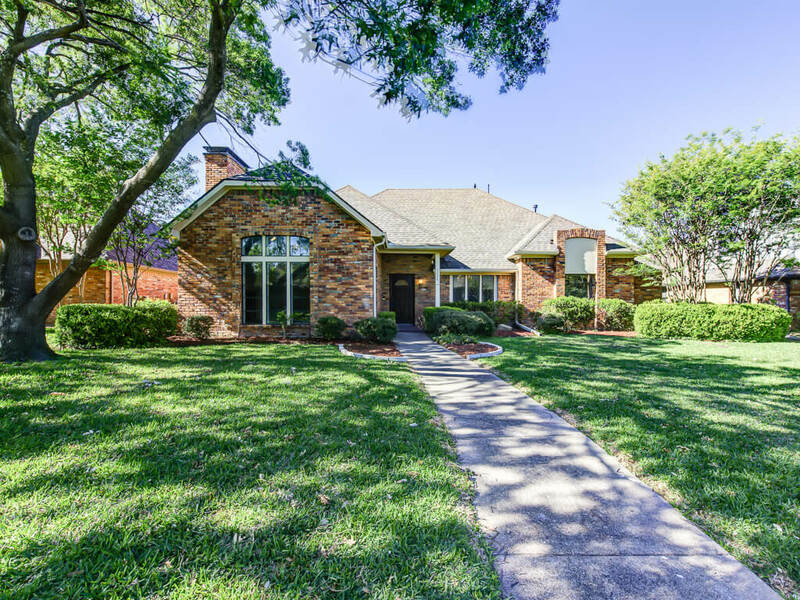 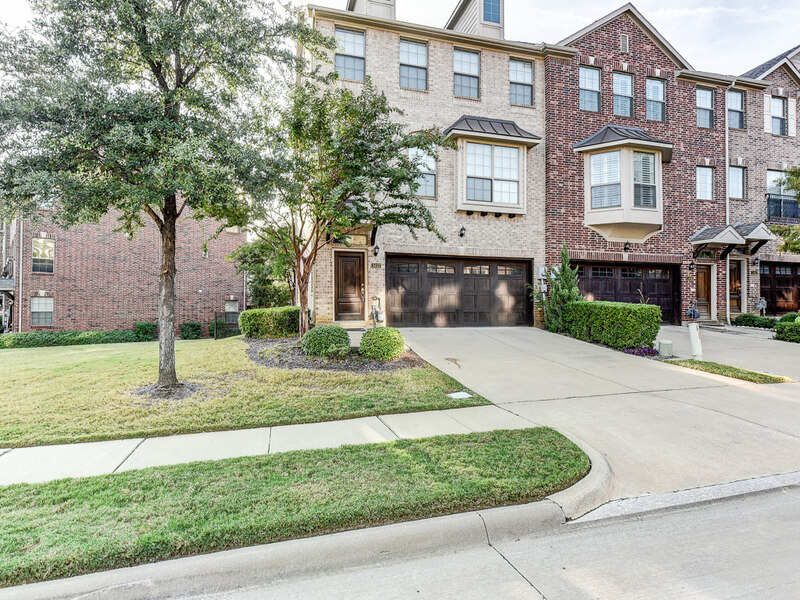 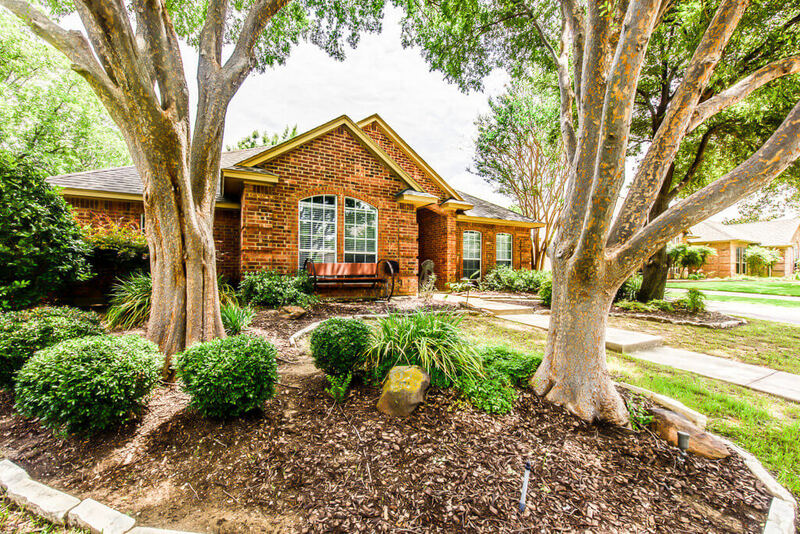 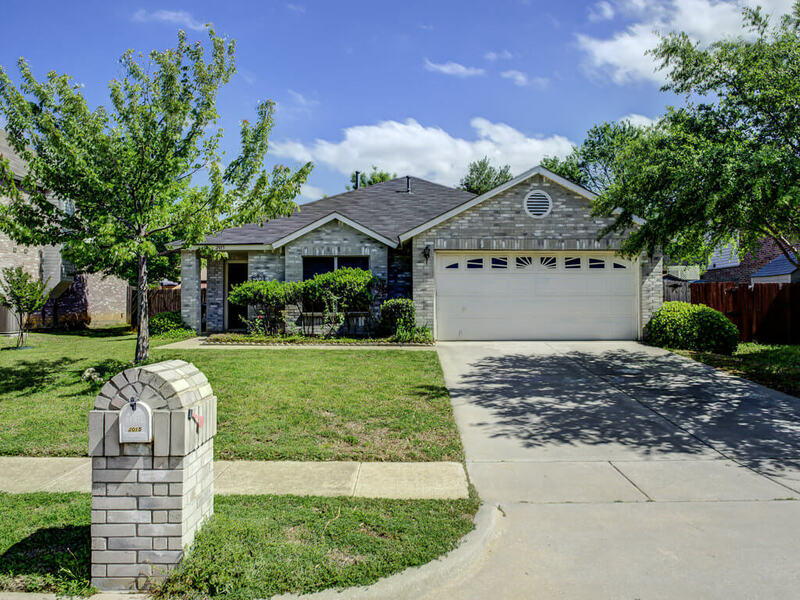 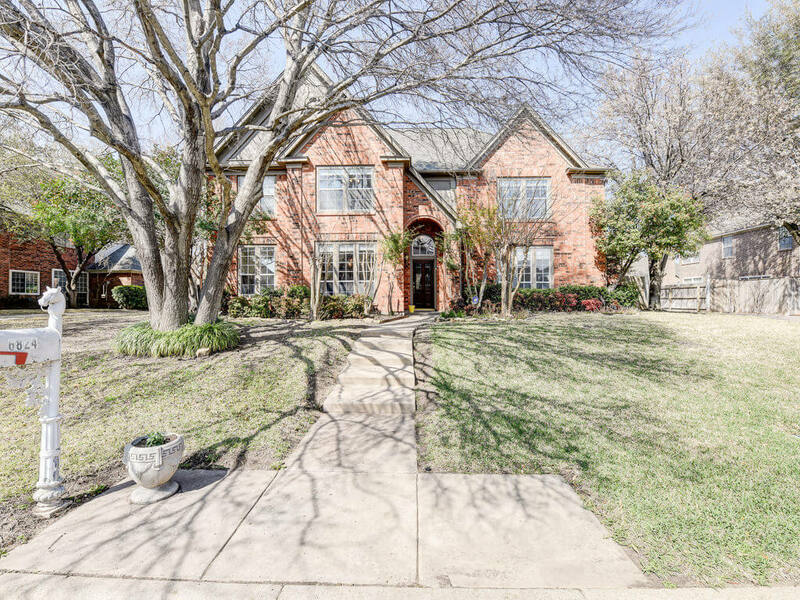 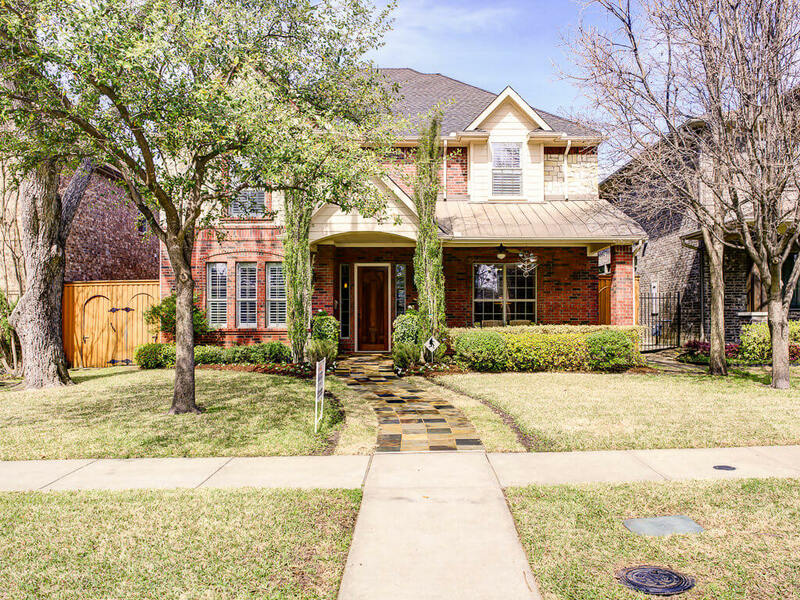 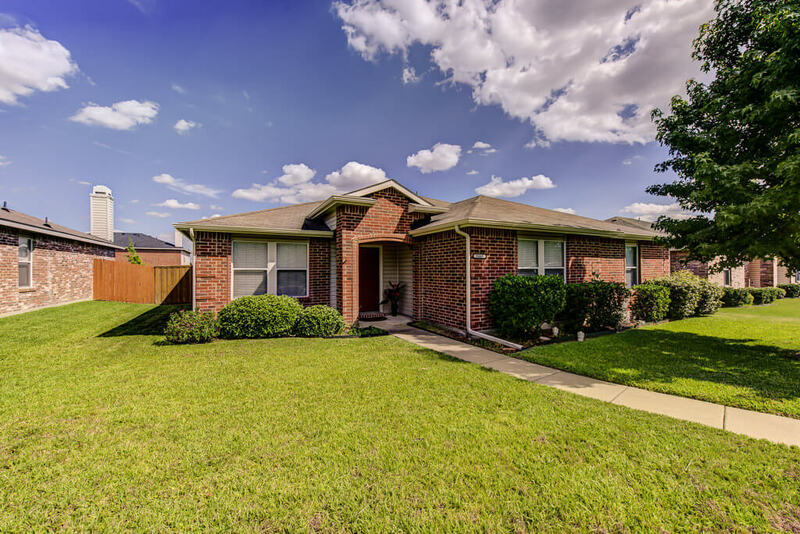 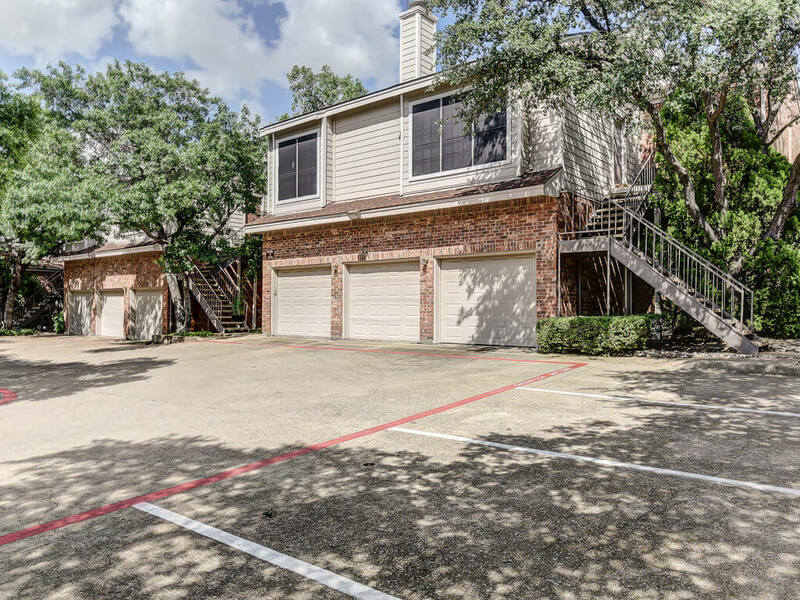 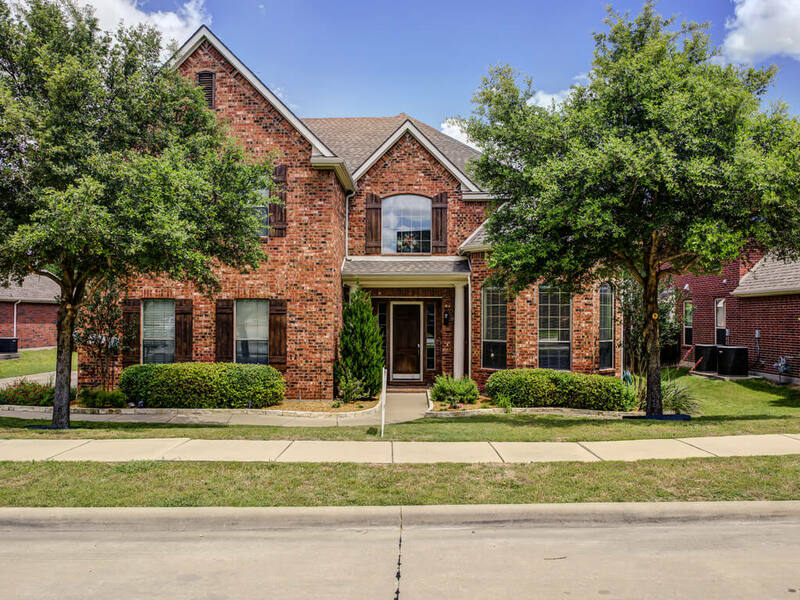 8 Eastlane Place Plano Texas 75074 is offered May 25, 2017 at a price of $225,000.